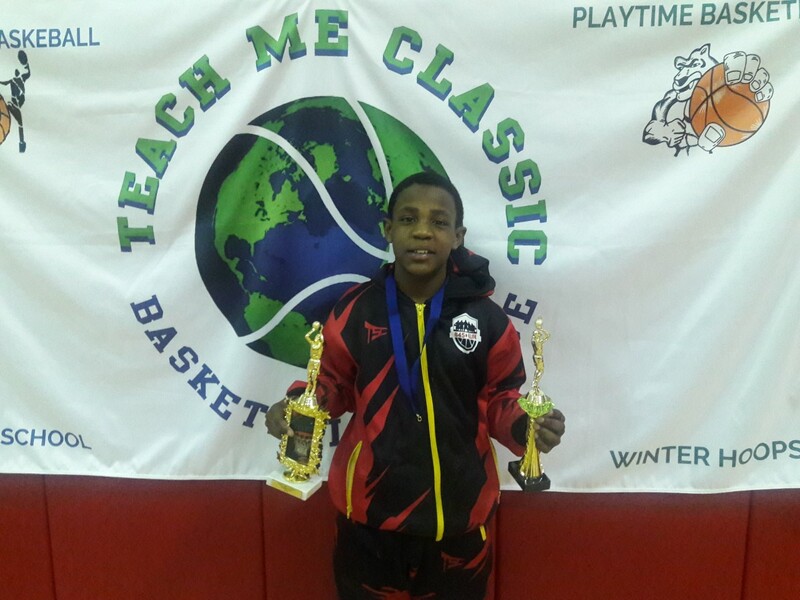 BASKETBALL SPOTLIGHT NEWS: Teach Me Classic 11U Green Division Championship Recap: 845 Elite Conquers The Crown! Teach Me Classic 11U Green Division Championship Recap: 845 Elite Conquers The Crown! 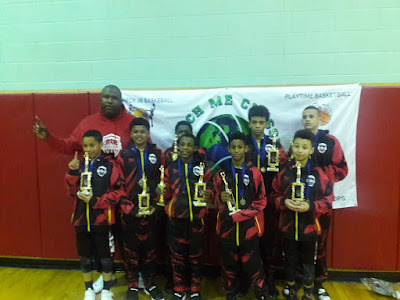 845 Elite exploded in the second half and ran past Silverback Nationals 58-41 to win the Teach Me Classic 11U Green Division Championship. Congrats to both teams for making it to the finals. 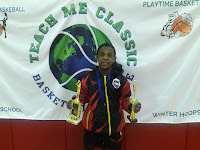 MVP Jordan Skyers (845 Elite)- The upstate NY point guard separated himself from the comp with a lightning first step and good decision making in the paint. He's very poised for a 4th Grader and it showed as he helped his team win the crown.